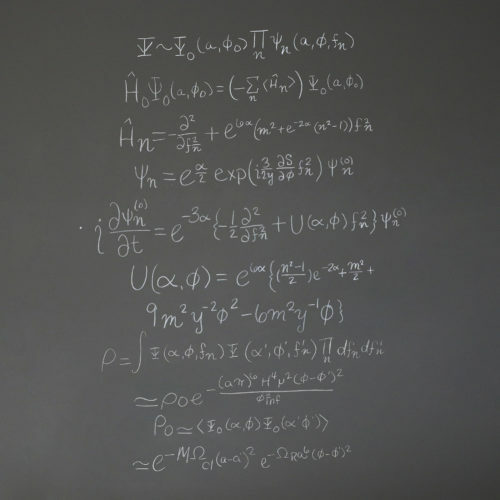 Most theoretical physicists don’t see their predictions confirmed in their lifetimes, as it can take centuries to discover the physical phenomena that mark them true. 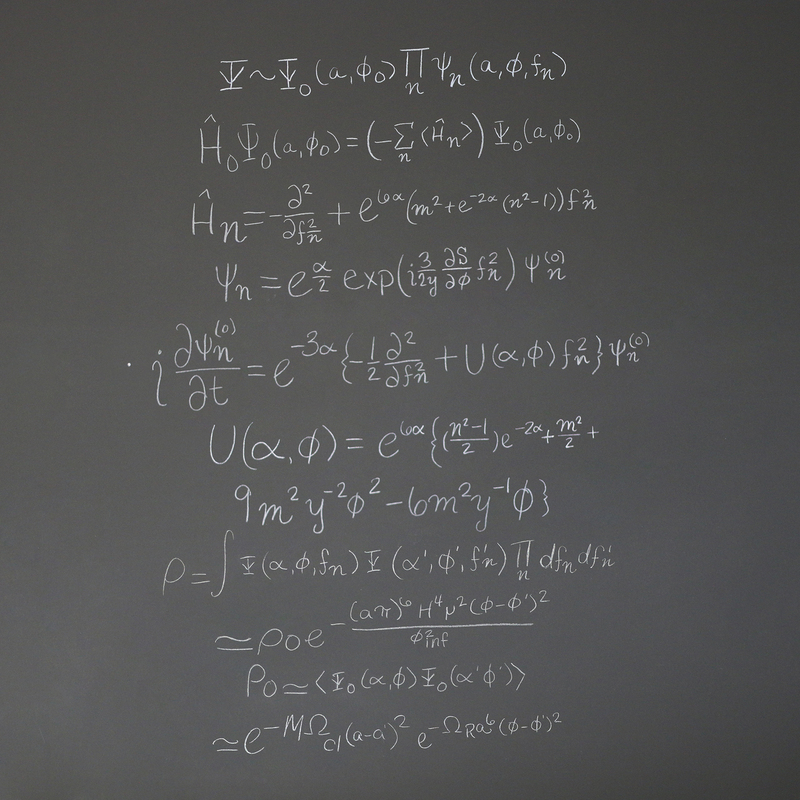 But that hasn’t been the case for UNC’s Laura Mersini-Houghton, who’s seen six of her predictions about the origins of the universe verified in the last decade — a feat that’s grabbed everyone’s attention, from documentary filmmakers to the late Stephen Hawking. 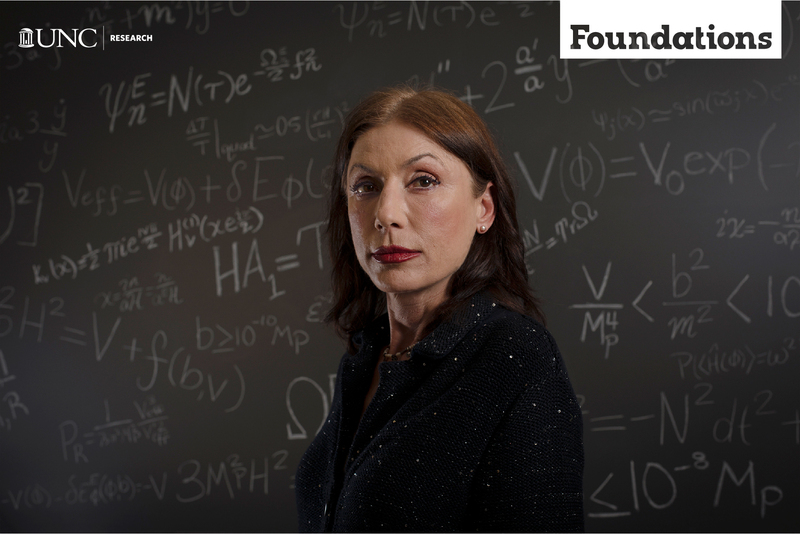 Laura Mersini-Houghton is a full professor of theoretical physics and cosmology in the Department of Physics and Astronomy within the UNC College of Arts & Sciences. Special thanks to the Carolina Digital Repository (CDR) for making the research articles linked within this piece accessible to the public. Within University Libraries, the CDR provides long-term access and safekeeping for scholarly works, datasets, research materials, records, and audiovisual materials produced by the UNC community. To learn more about their work, visit cdr.lib.unc.edu.